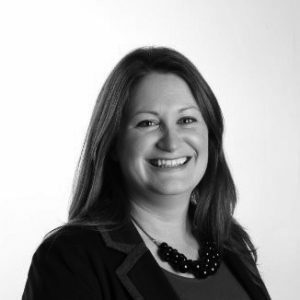 Deborah currently manages employee engagement at Translink, a key focus of which is developing the internal communications strategy for a diverse, geographically spread and mobile workforce. Prior to this role Deborah was Head of Workplace for Business in the Community and headed up the campaign which focuses on employee engagement. Working with a range of businesses, Deborah helped develop and share best practice linked to engaging employees through creating inclusive and healthy workplaces. Outside of work, Deborah is kept busy by a fun-loving almost three-year old, Evie, and she also volunteers for the local charity Fertility NI.